Uncontrolled airports are those without an operational controlled tower. This may be due to the fact that the tower is closed or it doesn’t have a tower at all. Traffic will use the CTAF (Common Traffic Advisory Frequency) to get in and out of the airport. IFR traffic is somewhat restricted as without an operating tower only one IFR aircraft can depart or arrive at the field. This is known as the one-in one-out rule. If this happens, it is pretty much like a standard clearance from a towered field although there are some differences. 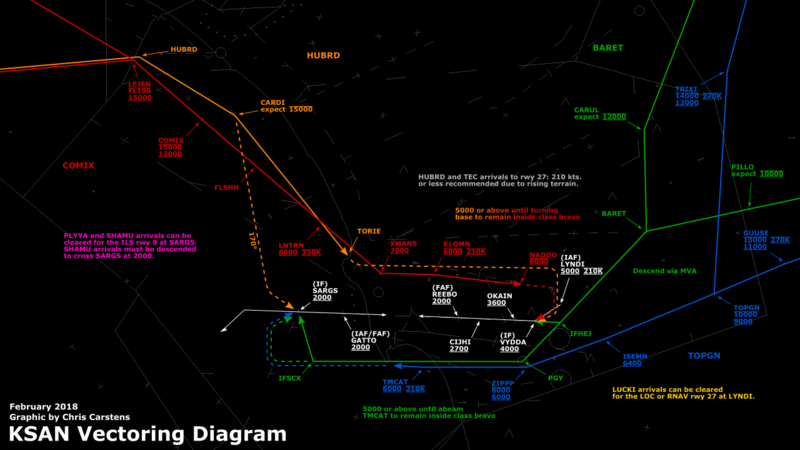 -It is the pilot’s responsibility to select the runway in use so you may not assign a runway. -From the time you release the departure, there may not be any other IFR departures or arrivals to the same field. It is now “closed”. Aircraft are automatically released for departure when an IFR clearance is issued. However, sometimes conditions must be placed on this release to guarantee separation from other aircraft. The aircraft may also need to be held indefinitely (for example, until another arriving aircraft cancels IFR). 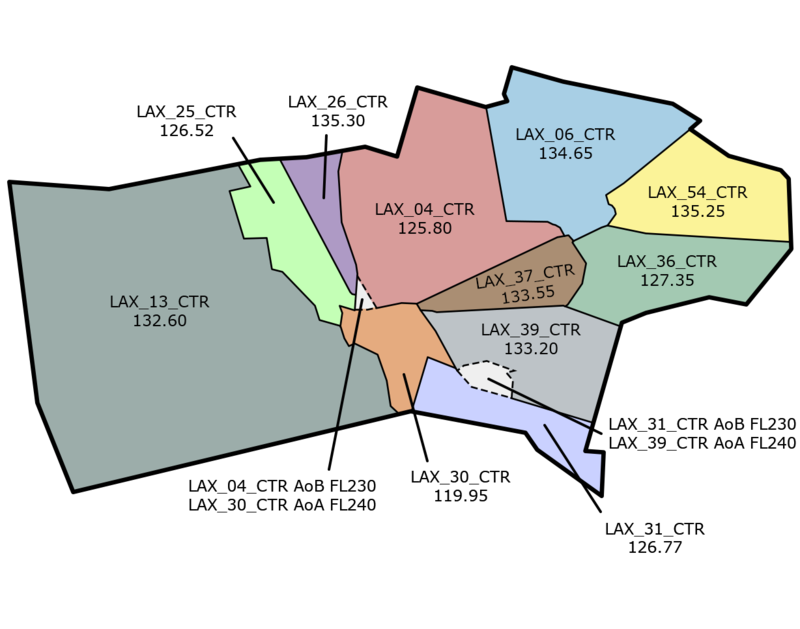 There are many techniques to ensure safe and expeditious IFR operation out of these airports. Aircraft may be instructed to report when airborne or passing through a specific altitude. Often, no reporting instructions are necessary, and aircraft should be advised to monitor your frequency. MONITOR THIS FREQUENCY AT ALL TIMES. Clearance void times may be issued at airports not served by control towers to allow the airspace to be reopened after a certain time. The facility delivering a clearance void time to a pilot must issue a time check. CLEARANCE VOID IF NOT OFF BY (time). TIME (current time). Aircraft must be instructed to contact you or another controller if their clearance expires. IF NOT OFF BY (clearance void time), ADVISE (facility) NOT LATER THAN (time) OF INTENTIONS. Release times must be issued to pilots when necessary to specify the earliest time an aircraft may depart. The facility issuing a release time to a pilot must include a time check. IF NOT OFF BY (time), ADVISE (facility) NOT LATER THAN (time) OF INTENTIONS. TIME NOW (time in hours, minutes, and nearest quarter minute). “Hold for release” instructions must be used when necessary to inform a pilot or a controller that a departure clearance is not valid until additional instructions are received. When issuing hold for release instructions, include departure delay information. When conditions allow, release the aircraft as soon as possible. A release time is a departure restriction issued to a pilot (either directly or through authorized relay) to separate a departing aircraft from other traffic. HOLD FOR RELEASE, EXPECT (time in hours and/or minutes) DEPARTURE DELAY. A clearance void time may be added to this departure release, if applicable. 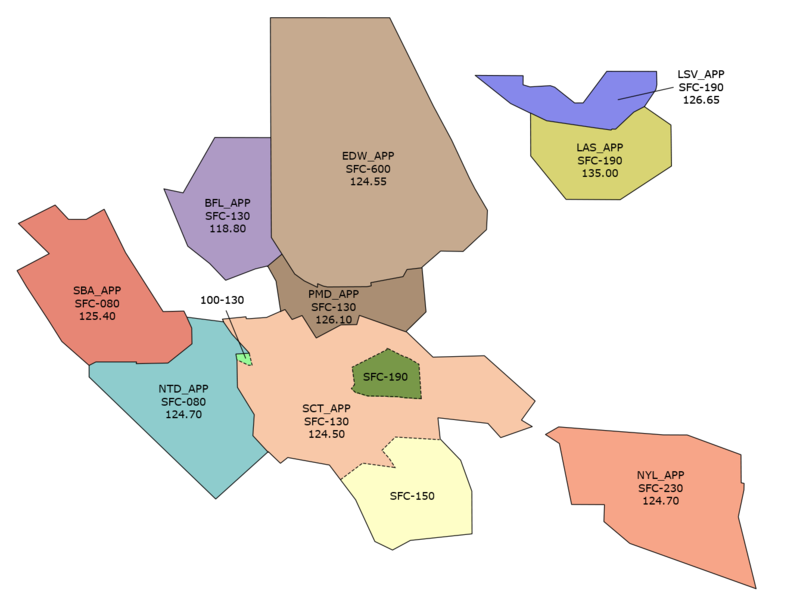 Arrivals are similar to those to towered airports, the only differences being the fact that you don’t assign a runway and you must handoff the aircraft to the CTAF. 1.The airport or the runway in sight at airports with operating control towers. 2.The airport in sight at airports without a control tower. 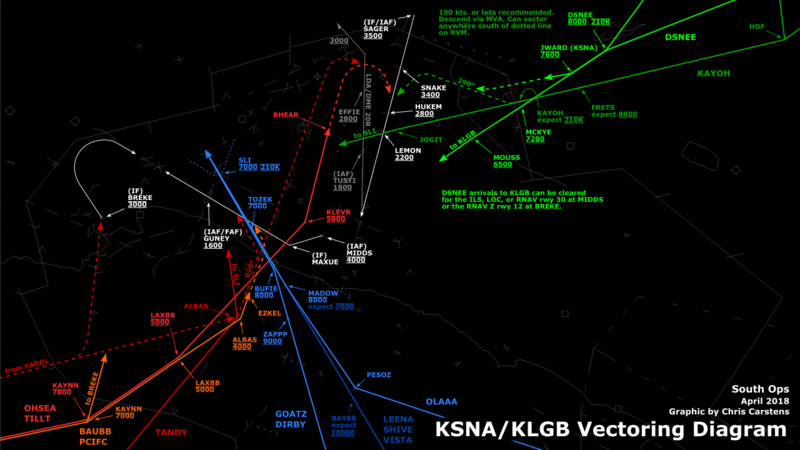 If the instrument approach is a circling approach, do not state a runway to circle. 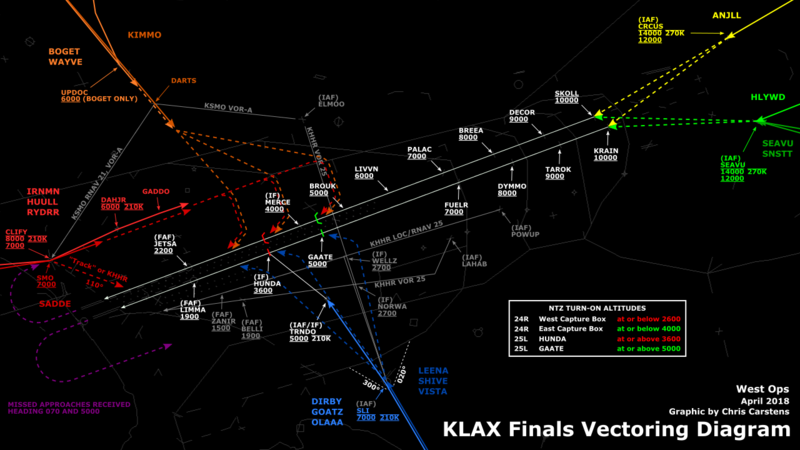 Circling approach instructions may only be given for aircraft landing at airports with operational control towers. If an IFR aircraft intends to land at an airport not served by a tower, approve a change to the advisory service frequency when you no longer require direct communications. CHANGE TO ADVISORY FREQUENCY APPROVED. An expeditious frequency change permits the aircraft to receive timely local airport traffic information in accordance with AC 90-42, Traffic Advisory Practices at Airports Without Operating Control Towers. If necessary, before instructing an IFR aircraft arriving at an airport not served by an air traffic control tower or flight service station to change to the common traffic advisory frequency, provide the pilot with instructions on how to cancel his/her IFR flight plan. (Call sign) REPORT CANCELLATION OF IFR ON (frequency). (Call sign) IFR CANCELLATION RECEIVED. The purpose of canceling IFR in the air when weather conditions permit is to expedite the flow of traffic, as no other aircraft may arrive or depart under IFR until the arriving aircraft cancels IFR, either in the air or on the ground.